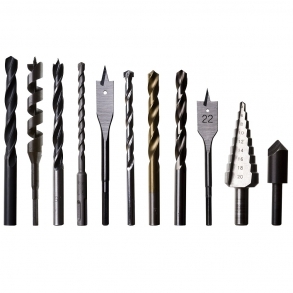 Thürmer Tools is based on more than 100 years production of high quality thread cutting tools. 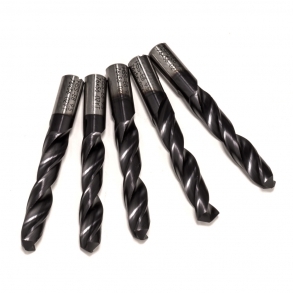 We keep over 14.000 item numbers in stock - with a range of special tools and odd sizes not usually sourced from stock. 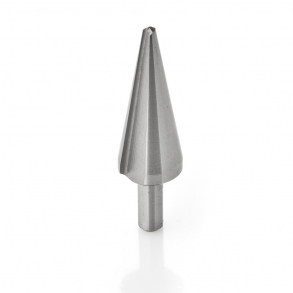 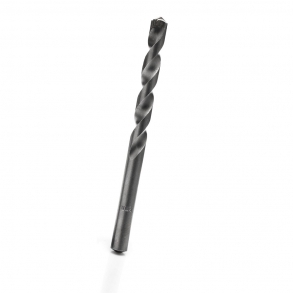 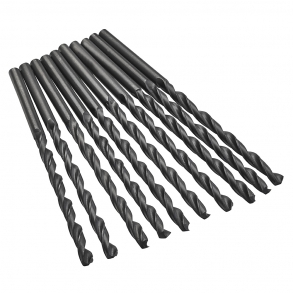 We also carry a large stock of high quality drills, countersinks and rotary burrs. 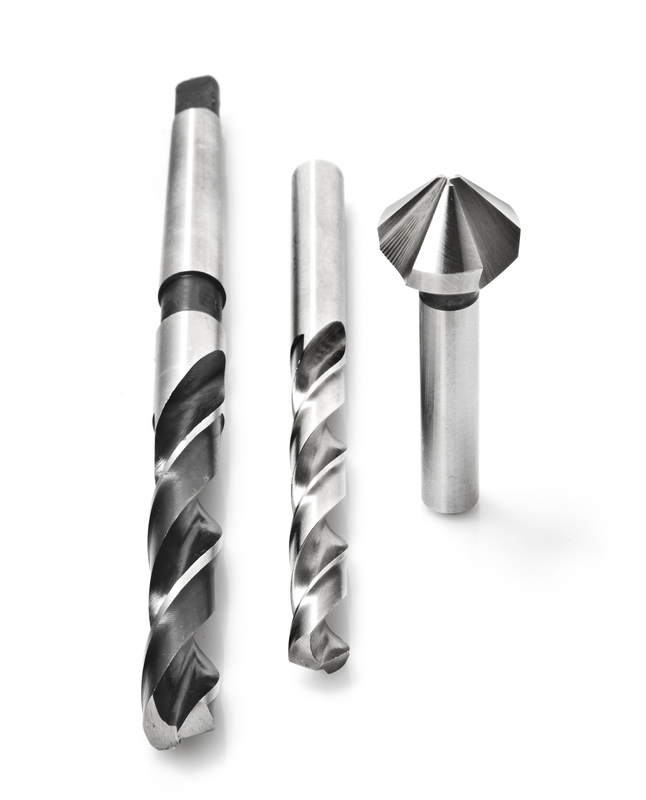 Thürmer Tools are specialised in special tooling and offers production of specialised tools based on the customer’s design – anything from small to large tools – steel, tool geometry, tolerance, tempering and surface treatment appropriate for the job. 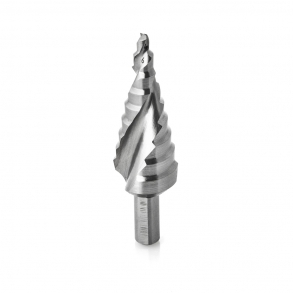 This means optimal precision, strength, durability and quality. 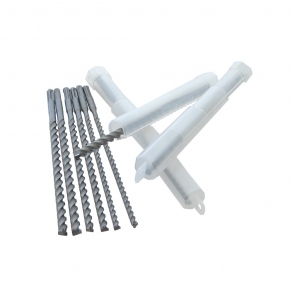 All designs and production of threads are carried out in close cooperation with the customer. 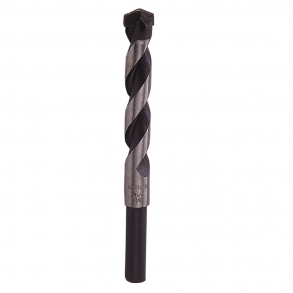 Please do not hesitate to contact us if you have any questions regarding thread cutting tools - we have a solution.